Get your glove game ready! One tested method that has been known to work is glove steaming. 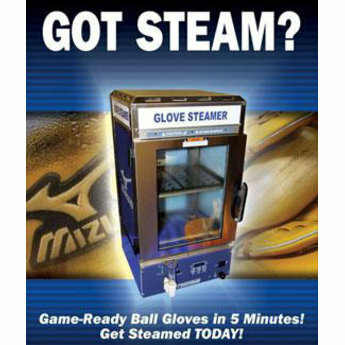 Outside of playing catch, glove steaming is considered to be the next best method. 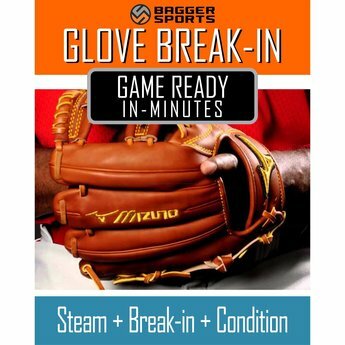 Steaming the glove helps relax the leather and seams to get it game ready.